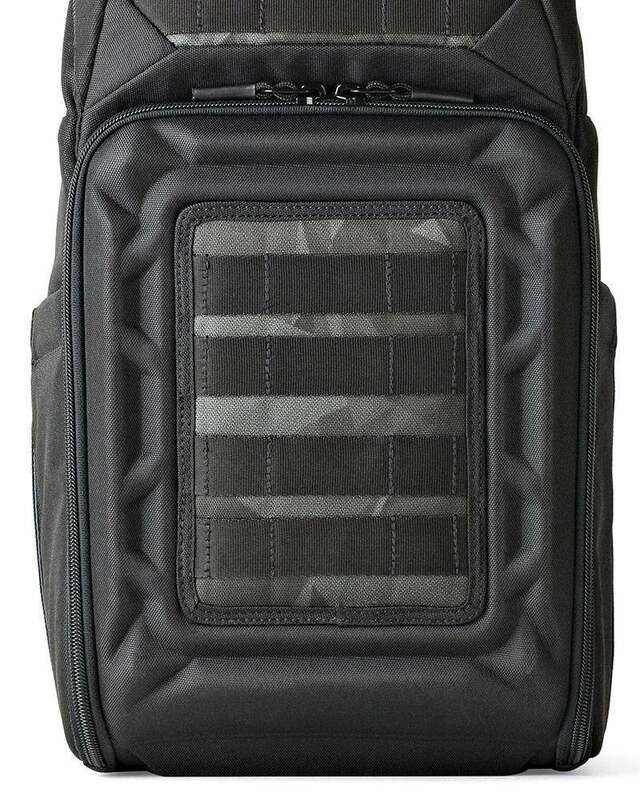 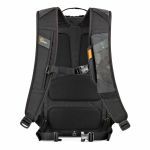 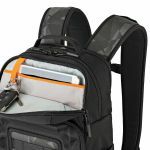 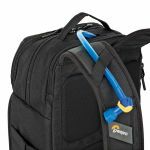 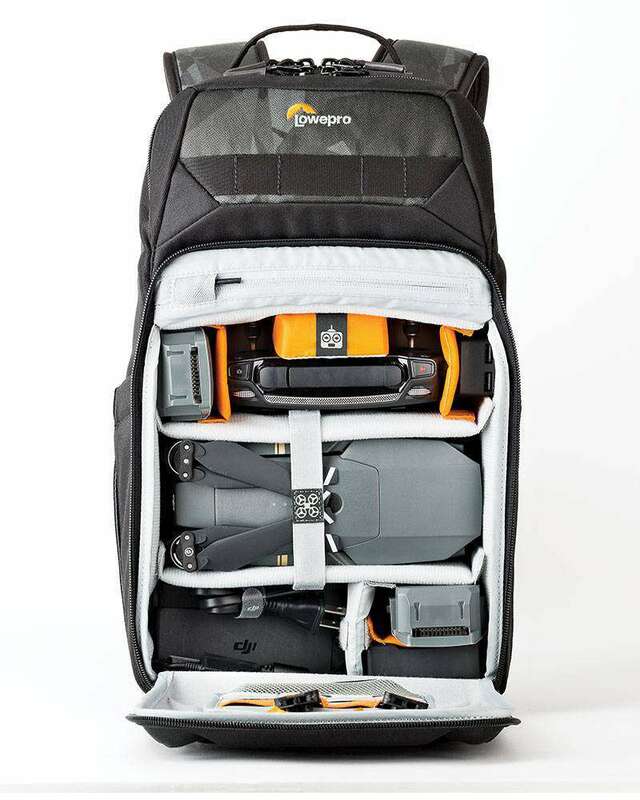 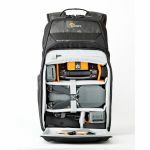 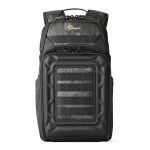 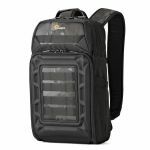 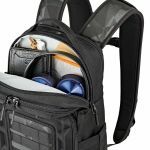 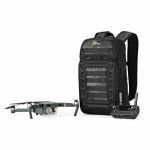 Compression molded FormShell™ soft armored lid protects the drone compartment, keeping transmitter, drone and accessories safe from impact and damage. 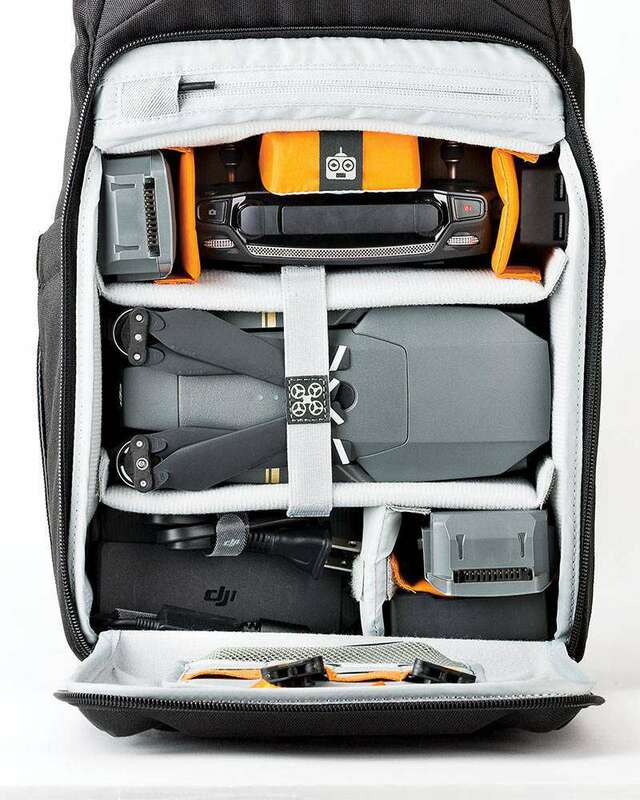 Flexible dividers securely house DJI Mavic Pro, transmitter, up to 5 extra batteries, hydration reservoir, snacks and shed layers. 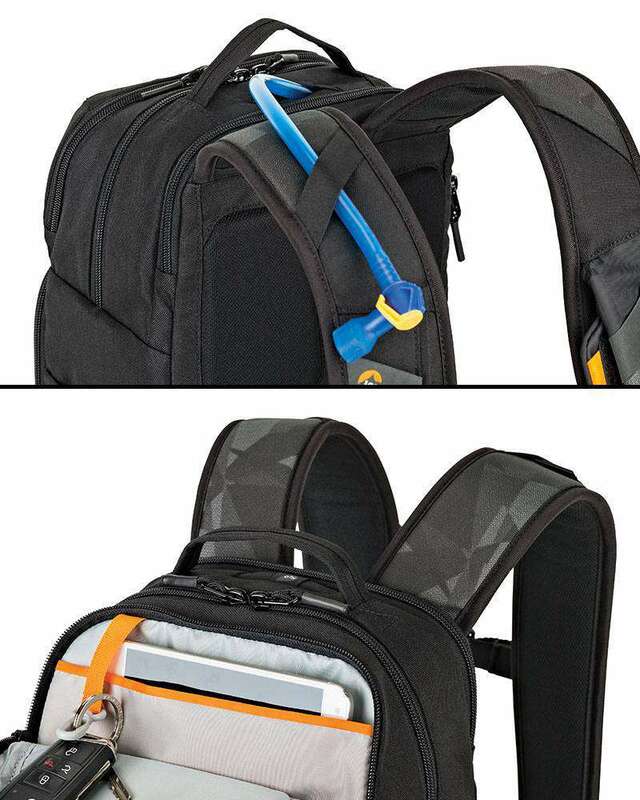 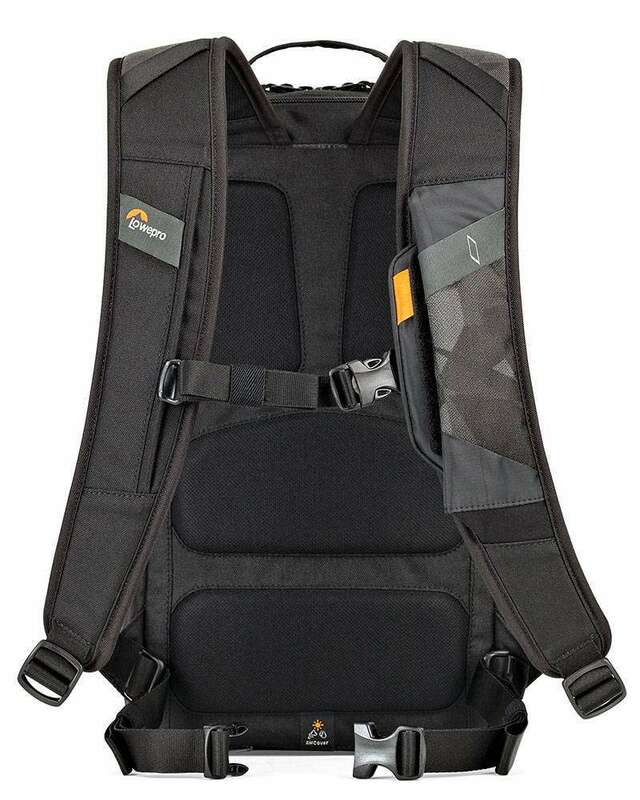 Dedicated slat pocket holds up to a 2 liter hydration reservoir. 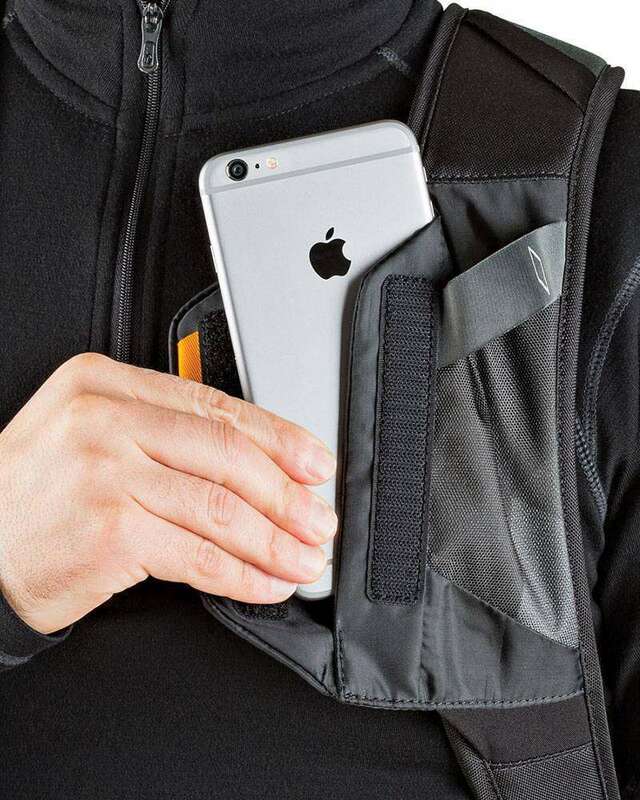 When not used for hydration, the slat pocket can also fit a mini tablet.